Excellent high temperature resistant performance. Long service life and abrasive resistance. Abrasion resistance with smooth cutting and even surface. 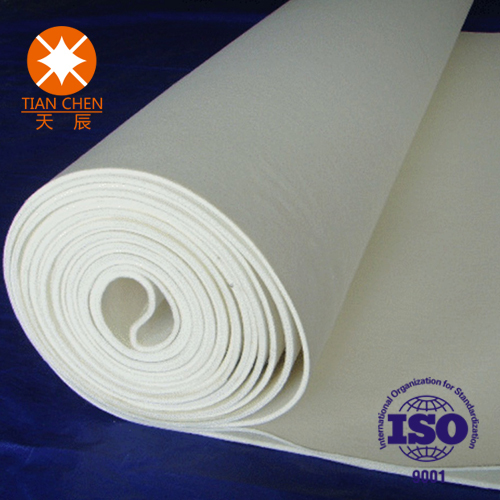 Meta-paramid like Nomex and related aramid polymers are related to nylon, but have aromatic backbones, and hence are more rigid and more durable. Nomex is the premier example of a meta variant of the aramids (Kevlar is a para aramid). Unlike Kevlar, Nomex cannot align during filament formation and has poorer strength. However, it has excellent thermal, chemical, and radiation resistance for a polymer material. Both the firefighting and vehicle racing industries use Nomex to create clothing and equipment that can withstand intense heat. Nomex has also been used for its acoustic qualities, a ceiling canopy of Nomex reflects high and mid frequency sound, providing reverberation, while letting lower frequency sound partially pass through the canopy. If the temperature or quality of our products are not reach your requirements, we will offer the replacements for free. Free sample can be provided for quality evaluation. Looking for ideal Nomex Blanket Felt Manufacturer & supplier ? We have a wide selection at great prices to help you get creative. 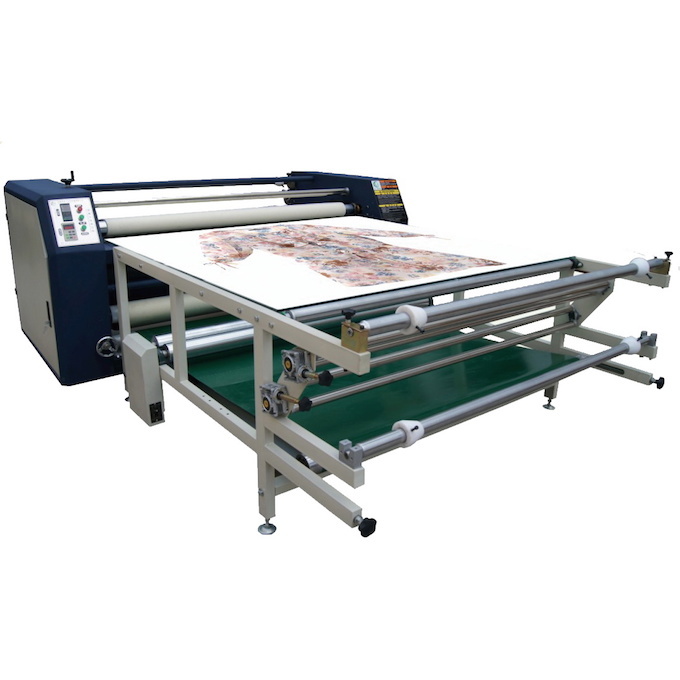 All the Heat Transfer Printer Felt are quality guaranteed. We are China Origin Factory of Nomex Felt For Heat Transfer Printer. If you have any question, please feel free to contact us. Copyright © 2019 Suzhou Swan Lake Felt Co., Ltd All rights reserved.